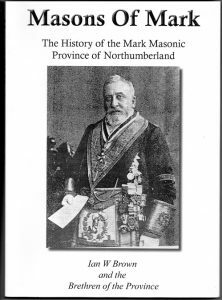 'Masons of Mark' book launched at AGM is now sold out and has raised over £1,000 for the Northumberland Mark Benevolent Fund as reported by W Bro. Ian Brown. A further 50 copies are being reprinted. Gosforth Lodge of MMM No. 463 will host an open evening on Monday 24th October 2016 at Wallsend Masonic Hall, Wallsend where W Bro. 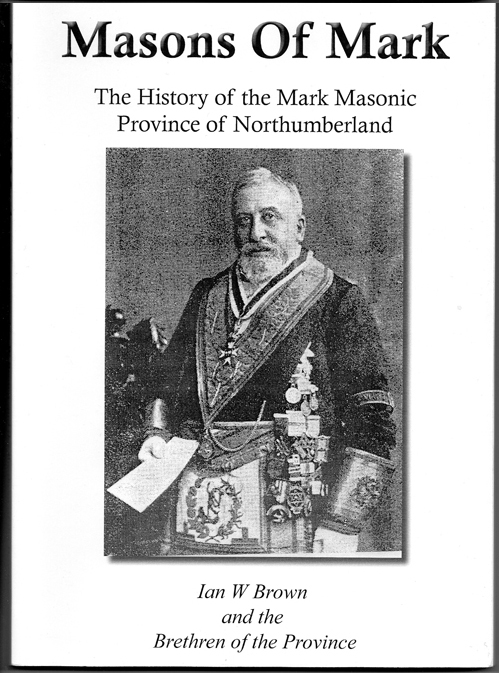 Stuart Cairns Deputy Provincial Grand Master will give an introductory talk on Mark Masonry. The evening is opened to non-Mark as well as Mark Masons alike. Please come and support this event. A buffet will be served at the Festive Board which will be free to all guests!